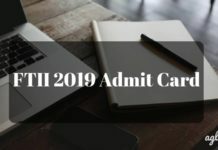 FTII 2019 Result: The film and television institute of India will declare the FTII 2019 result at ftiindia.com. It is expected that the result for FTII 2019 will be declared in the third week of May 2019. The first result will be declared after which shortlisted candidates will be called for the interview or orientation. The second result or final result will then be declared for candidates and a merit list will be prepared. It is therefore mandatory to take the interview for selection. 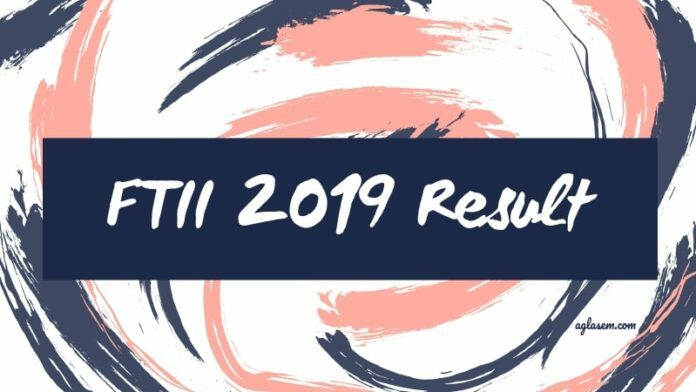 KNow more about FTII 2019 Result from the article below. Latest: The result for FTII Entrance Examination 2019 will be in the third of May 2019. In acceptance of the admission granted to a candidate, he/she will have to pay the admission fee of the course opted. The final decision of the institute will not be changed. Important dates of some events have been provided in the table below. 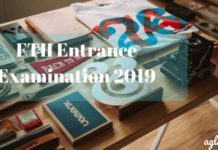 Result: The FTII 2019 Result will be available at www.ftiindia.com. The result declared by the Film and Television Institute Of India will be in two phases the one after the first round of examination that in the written test and as per the result declared after the written examination candidates who will be shortlisted will be called for the interview or orientation round at Law College Road, Pune. 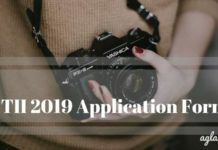 After the interview, round a second result will be published by the institution for candidates shortlisted for Document verification and Medical Test will be conducted in the month of May 2019. onwards at Film and Television Institute of India, Law College Road, Pune – 4. The FTII will be declaring results Online on the official website that is ftiindia.com.It is expected that the results that are to be declared in 2 phases in April or May 2019. Candidates who will be taking the FTII 2019 will be able to check their result by following the steps provided below. On the login page that opens, provide your application number and password. Candidate must download and take a printout of the result. On the result that will be in PDF format and will have to be downloaded by the candidates, there will be this information that is listed below. Time and venue for document verification. Time and venue to report for interview and orientation. A merit list will be published by the FTII as per the result obtained by the candidates in the first round and second round that is written the examination and interview or orientation round of the institute both will be carrying 50% of the weightage. Merit list will be published on the official website of FTII after which the shortlisted candidates will have to appear for a medical test. The candidates who will be finally selected for admission will be called for the document verification at the Institute. Final payment of the fee will have to be made by the candidate in order to confirm their admission. Note: If a candidate does not pay the admission fee at the time of document verification his/her seat will be allotted to someone else. 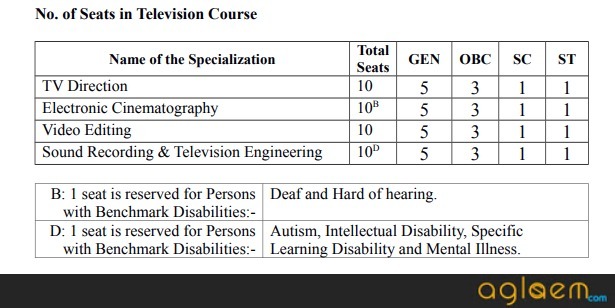 The cutoff marks required per course by the candidates per course in the Television wing and Film wing is given below. The information is as per last year hence it is not sure that the cutoff for various courses will be the same. Changes in the cutoff required by the candidate will be updated here. 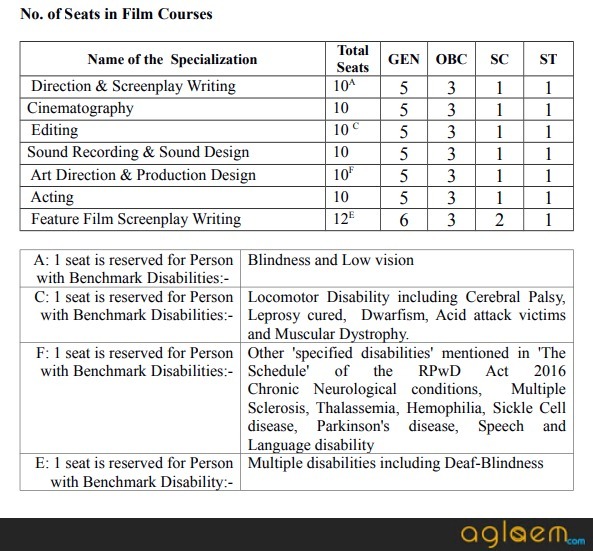 Seats distributed in FTII are as per category, that is some seats are reserved for candidates belonging to various categories. The distribution of seats as per category is given in the images below.